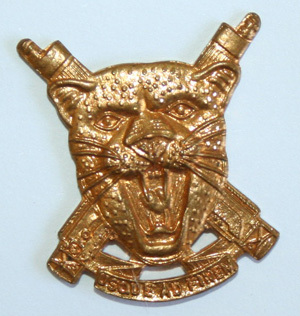 Regiment Erongo Collar Badge. This is the earliest version. Price per each. A pair is available.